There has been a lot of buzz around Maruti Suzuki‘s upcoming hatchback – Baleno. The front angle of Suzuki Baleno has been officially revealed now. 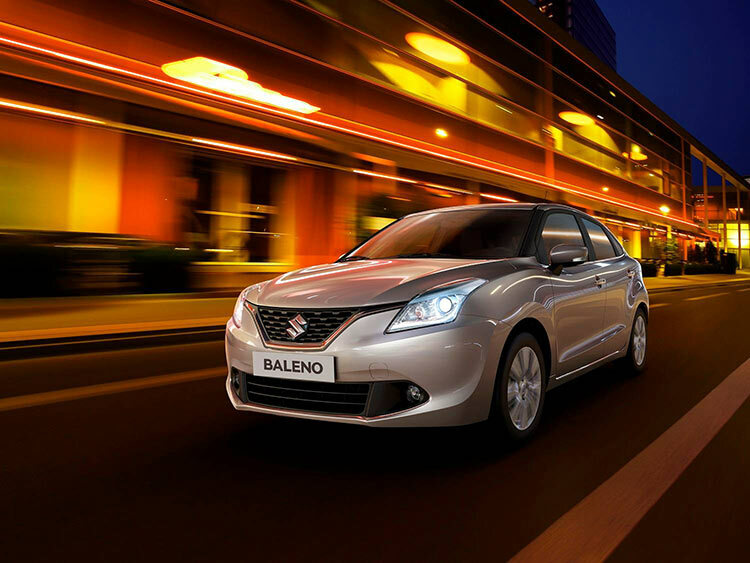 India’s popular car maker Maruti Suzuki which is a subsidiary of Japanese car maker said that the company is going to reveal Baleno at the 66th IAA Frankfurt Motor Show on 15th of September. 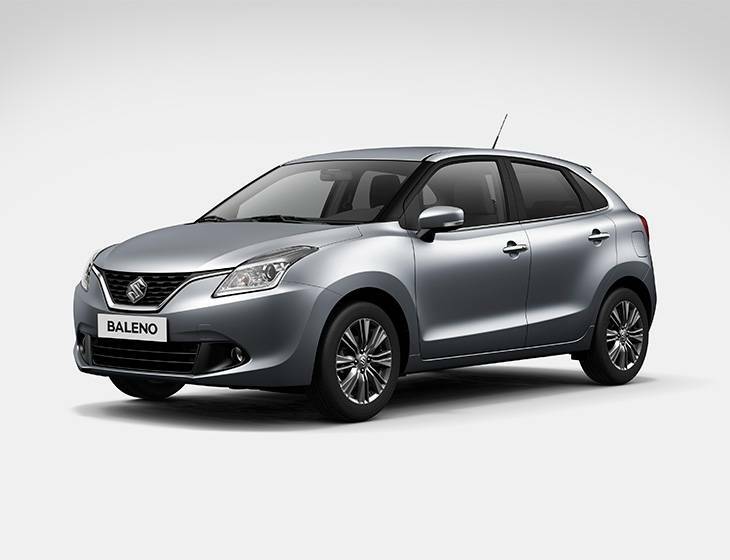 Baleno has been developed using the company’s compact-car expertise. The car has an elegant and a very powerful design with a very spacious cabin and luggage space and other new technologies. The car has a huge significance for Maruti Suzuki as it will be by far the best vehicle made by the company and in a way new face of the company. The combination of Maruti Baleno and Nexa experience are currently fully not understood, but it is definitely going to be a big factor in Maruti Suzuki’s vision of 2 million and 2020,” a company representative said earlier. Under the hood, Suzuki Baleno is going to be powered by 1.0-litre direct-injection turbo Boosterjet engine and the company has revealed details that the car would be based on a lightweight new generation platform and SHVS (Smart Hybrid Vehicle by Suzuki) featuring engine assist that comes with an integrated starter generator. One could also see SHVS system on Maruti Suzuki’s Ciaz Hybrid as well which is going to be launched on September 1 in India.